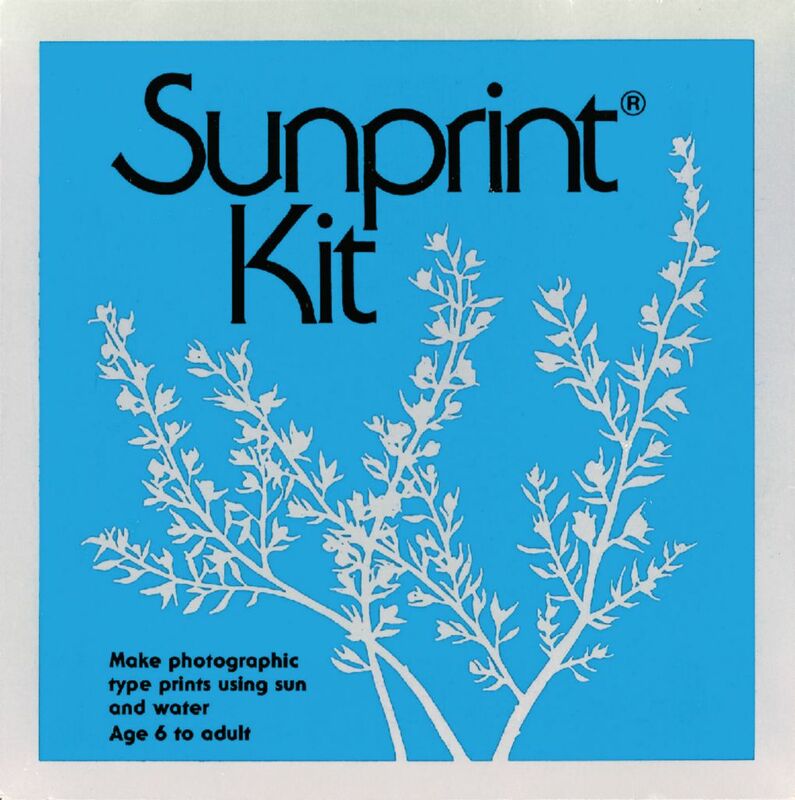 The Sunprint Kit includes sun sensitive paper to help you make photographic prints using the power of the sun. To make images, just place an array of interesting objects on a sheet of Sunprint™ paper, expose it to the sun for a few minutes, immerse in water and watch as a permanent image appears. 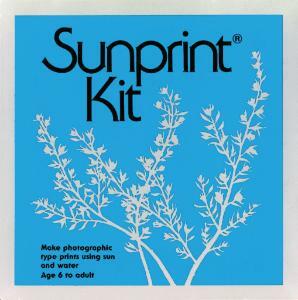 Includes 12 sheets of sun-sensitive paper (10cm x 10cm), acrylic plate and instructions.